Per-user transaction tracing across the entire application delivery chain. The technology partnership between ExtraHop and AppDynamics enables IT teams to see real-time per user transaction tracing across the entire application delivery chain. With the ExtraHop and AppDynamics technology partnership, IT organizations can combine best-in-class solutions for wire data and agent data, respectively. By combining complementary platforms for wire data, agent data, machine data, and synthetic data, IT organizations can derive even greater insight and begin to retire legacy framework tools that come with onerous management and licensing costs. Learn how to build an Open ITOA architecture comprised of complementary platforms. There is a growing recognition among those in the IT community that no single source of data can provide the comprehensive visibility necessary to effectively manage the complexity of today's infrastructures and applications. With this integration, ExtraHop and AppDynamics are meeting the demand for the kind of multi-source, data-driven insight that the industry now requires. 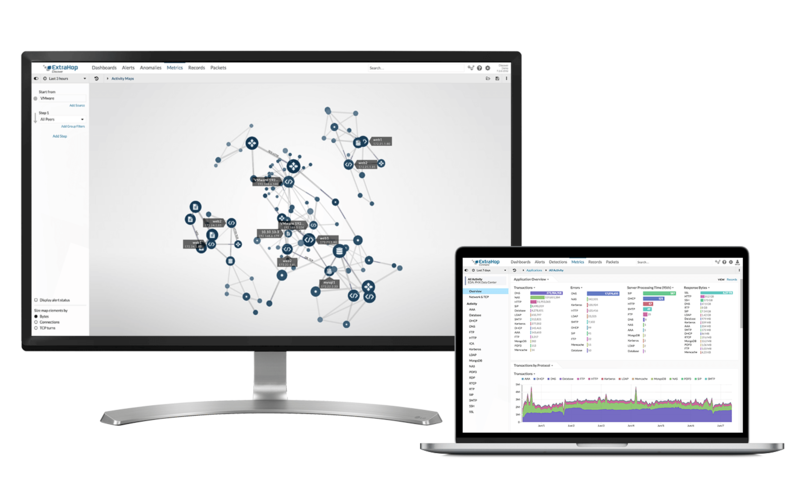 The ExtraHop and AppDynamics partnership combines the complementary transaction-tracing capabilities of both solutions to provide a single, unified, and correlated view of agent data and wire data. With this integration, the ExtraHop platform recognizes and traces AppDynamics-tagged transactions across network tiers, measuring latency at every network hop. Utilizing its Open Data Stream technology, the ExtraHop platform simultaneously streams the observed measurement results into the AppDynamics platform for correlation with the application performance data. Spikes in ADC latency are measured by ExtraHop as it traces transactions tagged by AppDynamics. Application teams can drill into the ADC device to see what peer communications may be causing the slowdown. 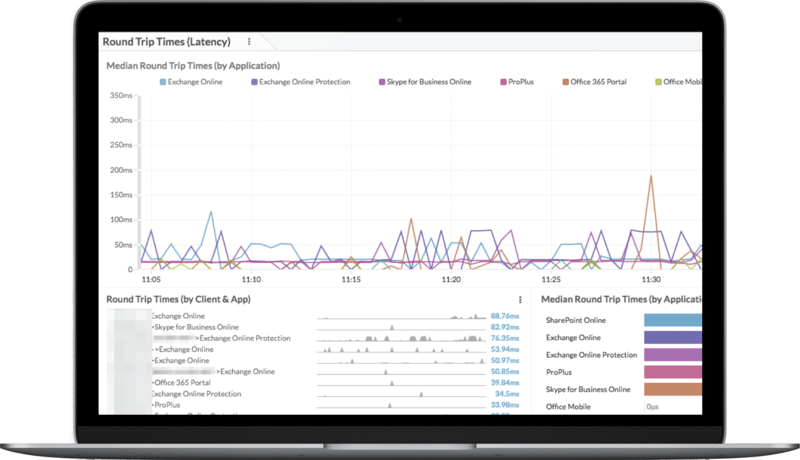 Application, database, and storage transaction performance are also measured on this ExtraHop dashboard for a complete view across the application delivery chain. Through the ExtraHop Open Data Stream, this hop-by-hop measurement data is sent to AppDynamics in real time where it is correlated with rich agent data, enabling application teams to immediately see the affect of a code change on application delivery controller policy, for example.